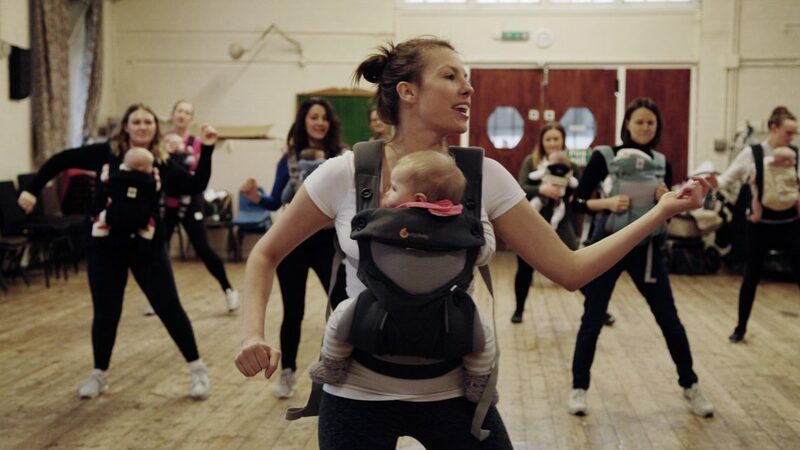 Sunshine Baby Boogie: Dance classes for parents with babies in slings! 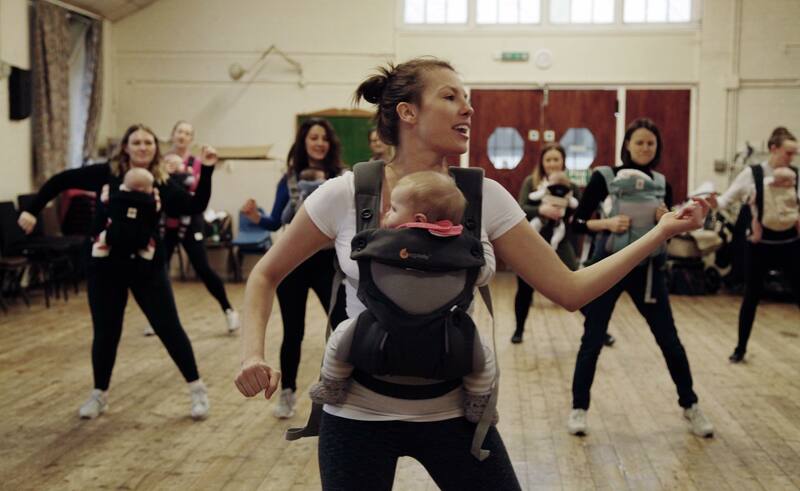 To bring: sling/baby-carrier ( these can be provided but must be booked in advance). Plus comfy clothing for both and comfy shoes for parent and a bottle of water.